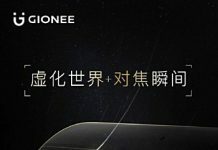 Chinese smartphone giant Gionee recently launched the Gionee Marathon M6 and Marathon M6 Plus, its two latest additions to the Gionee Marathon series in its home country, China. 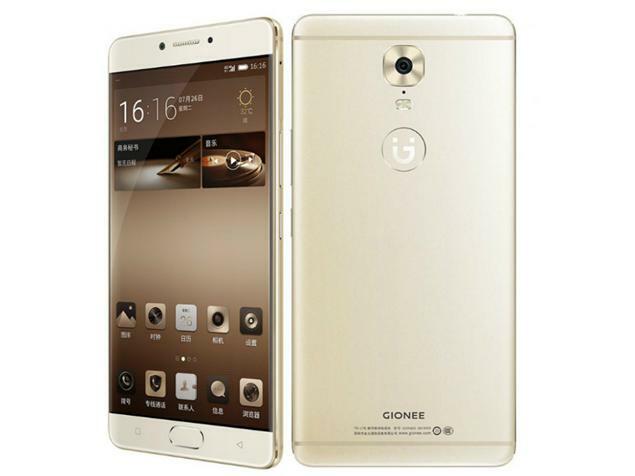 Gionee Marathon M6 features a 5,000 mAh battery while the Marathon M6 Plus boasts of an even larger 6,020 mAh battery. The Marathon series has already been praised for its unprecedented power capacity and this is taking things to an entirely new level. To recall, the Marathon M5 Plus which was recently launched in India sported a similar 5020 mAh battery and is currently available at around ₹26,999. 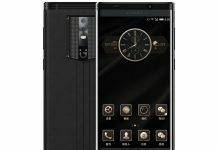 Apart from the gigantic battery, the Gionee Marathon M6, and Marathon M6 Plus comes with an enhanced security feature that has been touted to offer better protection than any other available smartphones. With this new enhanced security feature, the smartphone will be able to protect important apps and accounts and the credit/debit card details of the users. 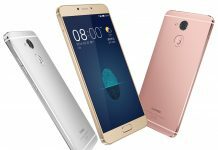 The devices sport a metal body and a fingerprint sensor at the rear. 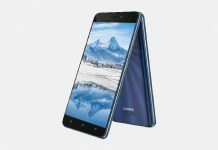 Apart from the design, both the smartphones are powered by an octa-core 1.5GHz Mediatek Helio P10 chipset, sport a 5.5-inch display and offer a gigantic 4 GB of RAM. There is an impressive 64GB of inbuilt memory at offering which can be further upgraded up to 128GB via microSD card. On the camera front, the M6 Plus offers a 16-MP primary rear shooter and an 8-MP lens on the front for selfies. 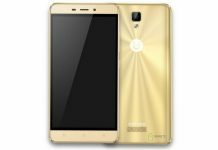 The devices run on Android 6.0 and offer dual-SIM functionality with 4G support. 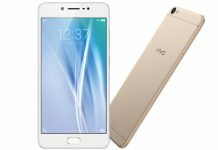 The Marathon M6 has been priced CNY 2699 for the 64GB variant and CNY 2899 for the 128GB variant. It will go on sale in China starting 6th August. On the other hand, the Marathon M6 Plus carries a price tag of CNY 2999 for the 64GB model and CNY 3199 for the 128GB inbuilt storage variant. The sale for the Marathon M6 Plus will commence on August 13th.